Sellers do not want to give their properties away so when listing a property, even in this market, you can price it well, and still to sell. To that end, I’m very proud of the fact that I got this sold for the highest price of any Valle Greene condos in 2010. 630 Hidden Valley Ct is a 2 bedroom, 2.5 bath Contemporary bi-level home featuring a terraced front entry, a large Master Suite with a huge closet, and a lower level family room that could be a home theater, study, TV room, den, etc. PCSing to Wright-Patterson Air Force Base? Let us help make your move as smooth as possible. Most of our buyers are relocating to the Dayton area for professional reasons- it’s not the same as buying a retirement home! We understand what is involved in a military or job transfer.  Call Theresa Lussier, THE HOME GROUP REALTY, 937-478-7781, and let’s get started.